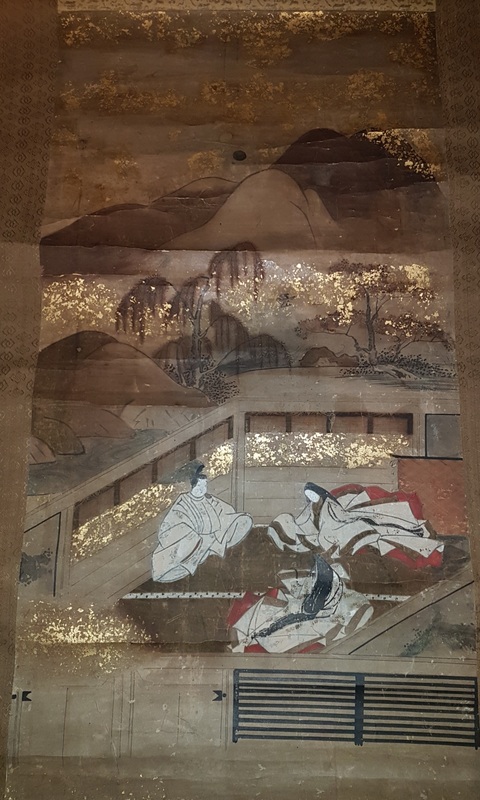 Its possible to know who paint this? Dont have sign. n the store they told that have more than 200 years.